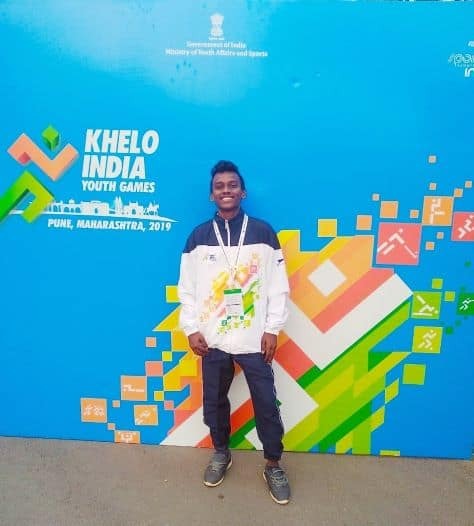 Carrying on with the sports fever was our student, Sujal Ghanekar of class 10, who made us proud by representing Maharashtra in the State, Under 17 Football Tournament in the 2nd Edition of the Khelo India Youth Games organized in Pune. Congratulations Sujal! You’ve made us proud. 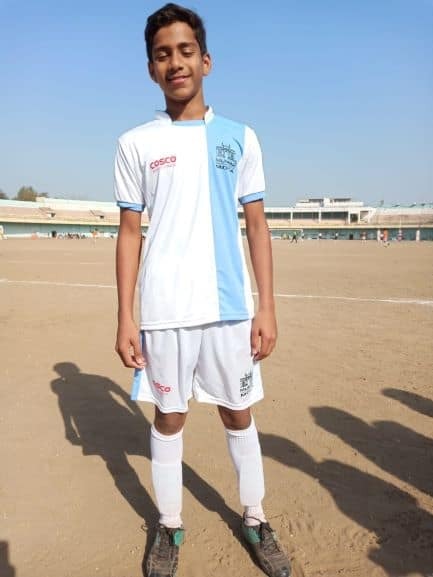 Another student adding a feather to the Andrean cap is Master Sagar Sharma of class 9, who has been selected for the Inter District Football Tournament to be held in Jalgaon this month. We wish him all the very best.